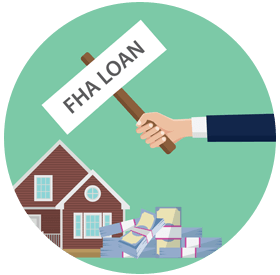 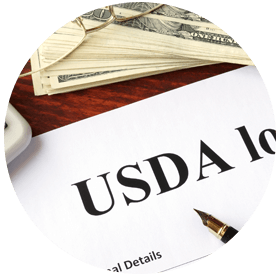 If you need an FHA, VA, or USDA loan, choose Secure Choice Home Loans for fast approvals, quality service, and competitive rates and fees. 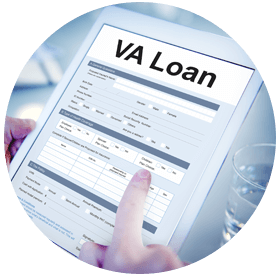 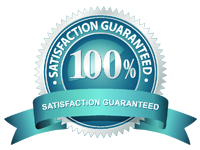 generally easier to qualify for a VA loan than conventional loans. 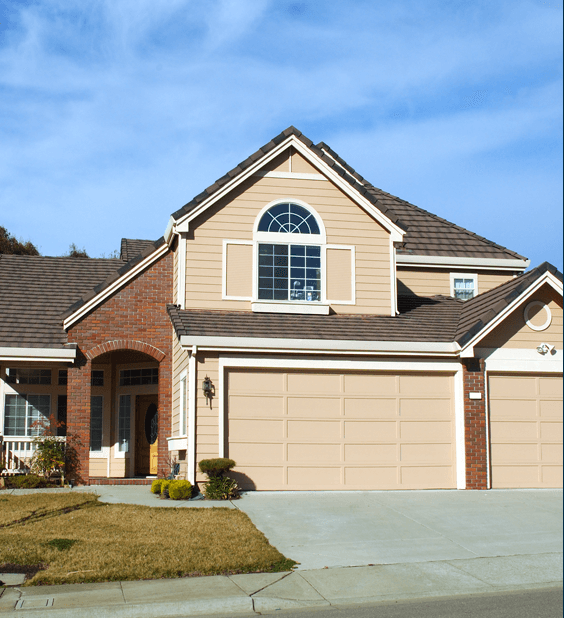 If you have a low-to-moderate income and wish to purchase your first home, contact us to learn about potential state, county, and local government financing programs.